As of late...I gram more than I blog. Things are just really, really good right now. 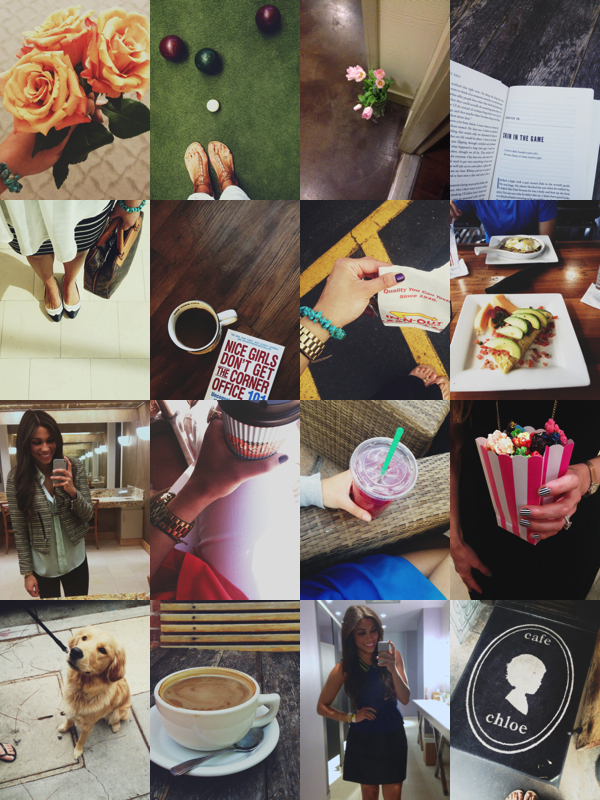 I also find myself on instagram more than my blog. Pictures really are worth 1,000 words.